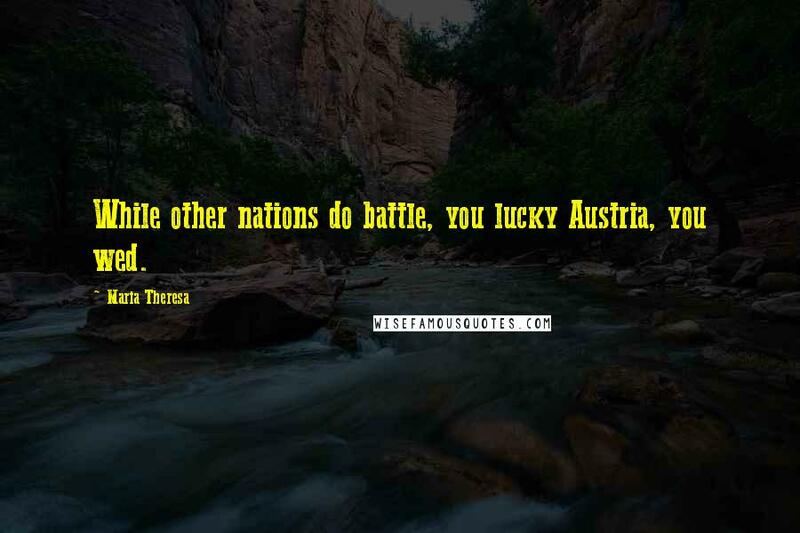 While other nations do battle, you lucky Austria, you wed. 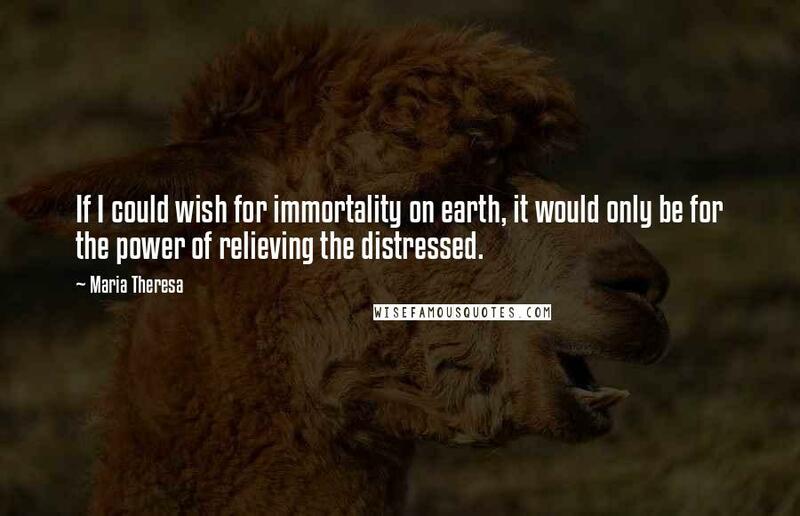 If I could wish for immortality on earth, it would only be for the power of relieving the distressed. I do not sleep; I wish to meet my death awake.